*This event has already finished. *Videos of the event are available below this page. 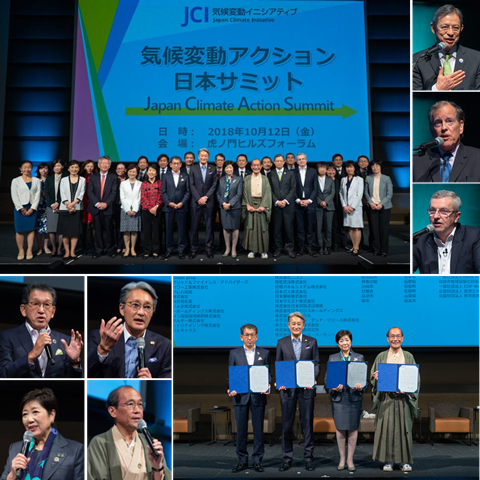 Mitsuaki Komoto, Energy and Climate Change Deputy General Manager, Sumitomo Chemical Co., Ltd.
Kahori Miyake, Executive Officer, CSR & Communication, AEON Co., Ltd.